Ethernet, the most widely used local area network data transmission technology, is a protocol in the TCP/IP stack. It touches both the physical layer (Layer 1) and the data-link layer (Layer 2) on the OSI network protocol model. 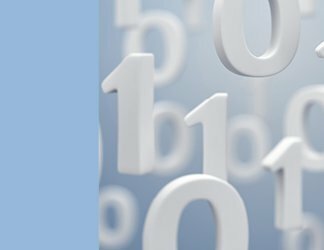 Throughout the 33 years since the protocol was first released, Ethernet networking has continually evolved -- from 10 Mbps per second at its inauguration to 100 Mbps in 1995 and to a variety of transmission options that top off at 100 Gbps today. 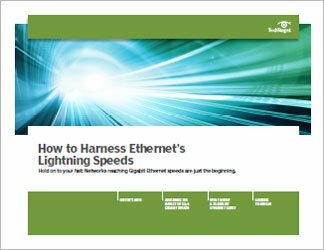 When today's networking pros select the best Ethernet for their companies, they gain more versatility to meet existing data demands while helping pave the way for tomorrow's data centers engineered to accommodate speeds that will eclipse 1 Tbps. Other new technological developments, meantime, yield new use cases, such as proposed 2.5 gigabit and 5 gigabit Ethernet switches designed to support a new generation of high-speed devices tailored to meet Wave 2 of the 802.11ac wireless standard. This means that enterprises can continue to use their existing Cat5e or Cat6 twisted-pair cable to accommodate data rates of up to 6.93 Gbps, thus allowing enterprises to avoid hefty upgrade costs. 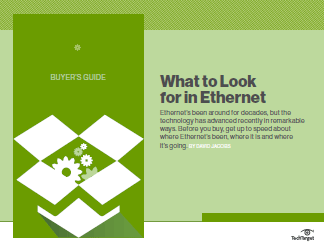 This buyer's guide looks at the evolution of Ethernet switch options. 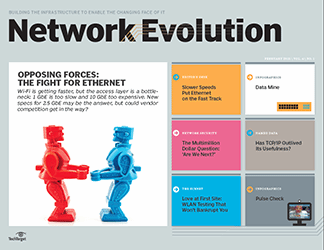 It considers the key features contained in the latest Ethernet developments and other basics that networking pros need to know in order to buy the best Ethernet networking foundation for their particular enterprise network.